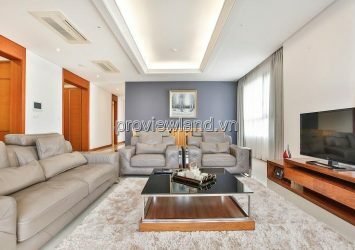 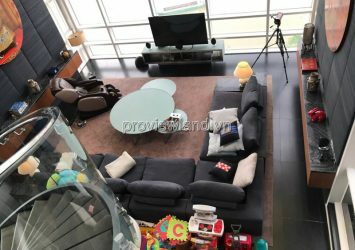 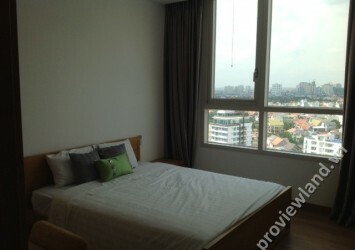 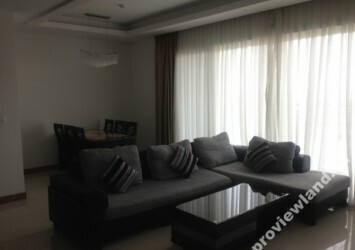 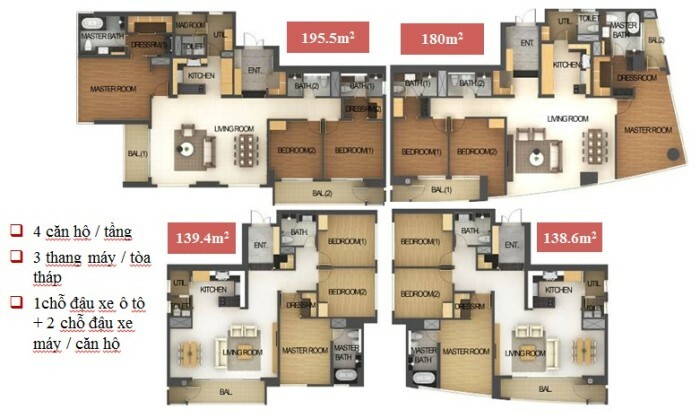 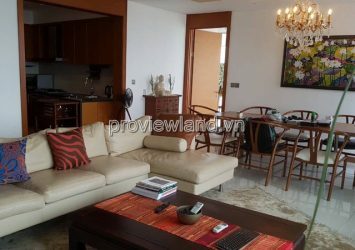 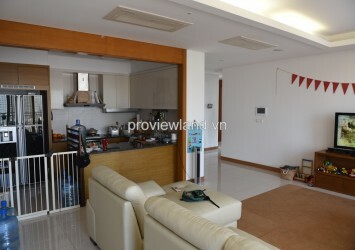 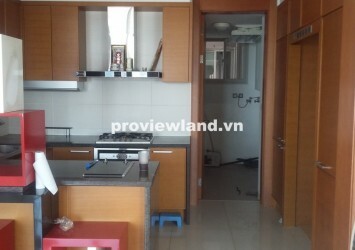 Xi Riverview Palace apartment for rent. 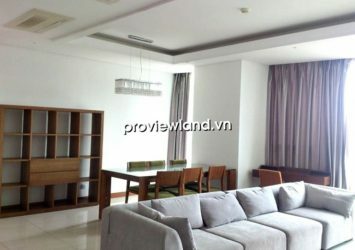 Xi Riverview Palace address 170 Nguyen Van Huong Street, District 2, Ho Chi Minh, Viet Nam. 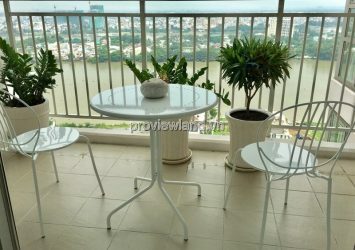 It is on the bank of Saigon river, this Xi Riverview is the landmark of the region in Thao Dien area. 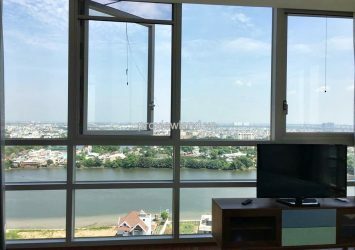 This new high class apartments are well equipped with high standard furniture and has a nice panoramic view towards the river. 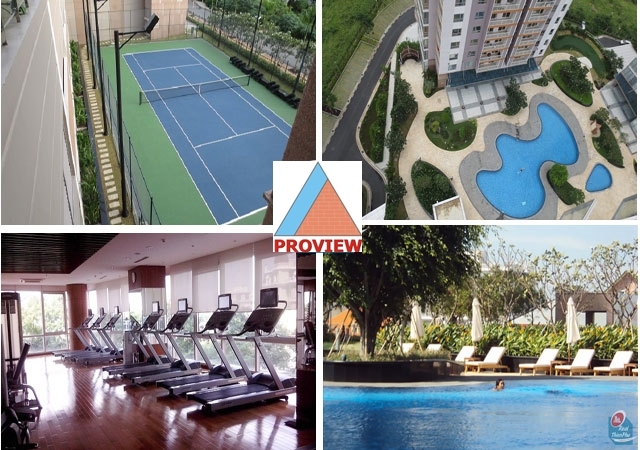 With its perfect location, the building is nearby a lot of famous international schools like BIS, AIS, HIS. 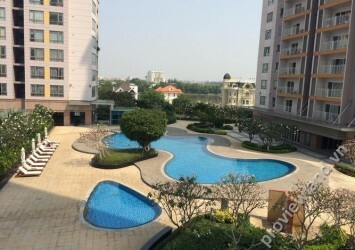 Furthermore, It just take you five minutes to go to An Phu Market and Metro supermarket.